Qualitative fieldwork involved direct non-participant observation of extension service delivery in Bongo district, Kasena-Nankana East (KNE) district and Tamale Metropolitan District. 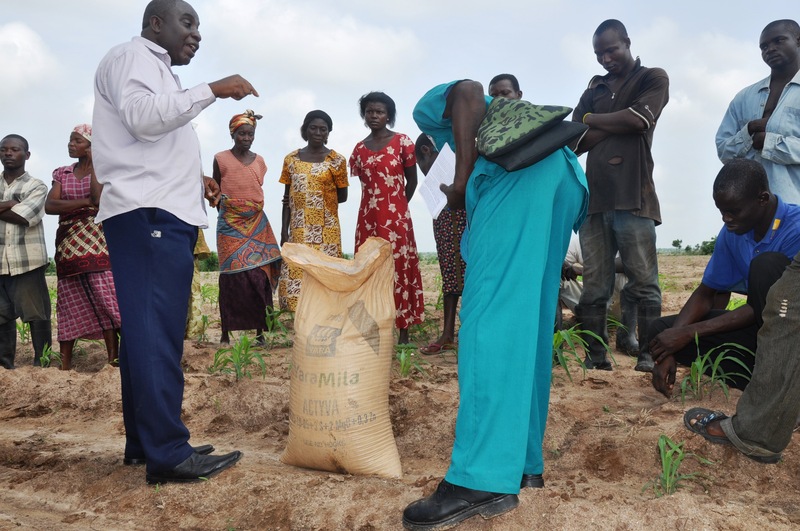 The data collection, the data analysis, and the reporting of the findings were conducted collaboratively by staff from the Ghanaian offices of the International Food Policy Research Institute (IFPRI) and Engineers without Borders- Canada (EwB). IFPRI developed the methodology for the study, while EWB facilitated access and managed the data collection process. Due to EWB’s history of capacity building in the three districts, they were selected for participation in the study in order to optimize the ease of access and in order to conduct effective data collection. Validation workshop with extension staff in the 3 districts were conducted between 16th and 21st of November 2011.